The Vail, Colorado area boasts premiere hunting, with large populations of elk, mule deer, big horn sheep, black bear and spectacular scenery with majestic colors in the fall season. A week long vacation includes delicious chef inspired dining, lodging, activities, unlimited horse back riding,fly fishing, shooting & entertainment. 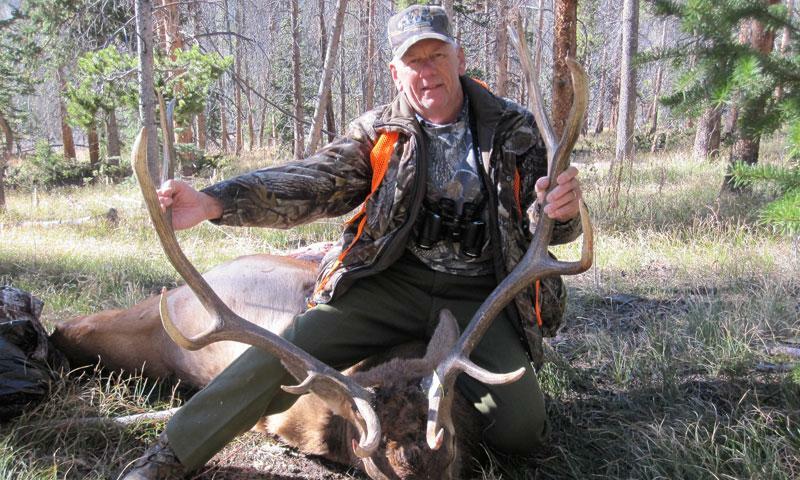 Sweetwater Lake offers prime locations for Hunting in the Flattops Wilderness Area #25. Call for information on Guided Hunts or Drop Camps. Vail, Colorado has always been a perfect destination for plentiful big game hunting, and the plus is that it is one of the most beautiful places in the United States. The Rocky Mountain fall season comes in strong and lasts only a short while, but offers up bull elk, mountain lions, mule deer, black bear, big horn sheep and mountain goats. The White River National Forest surrounds Vail, and the hunter will find multiple access points. There is a vast amount of public land open to hunting within a 30-minute drive. The Gore Range holds the Eagles Nest Wilderness and southwest of Vail you’ll find the Holy Cross Wilderness. Both areas allow hunting. Hunting season generally opens on the third Saturday of October and runs through the first week of November. Check the Colorado Department of Wildlife (303) 297-1192) for fees and to purchase a license online. 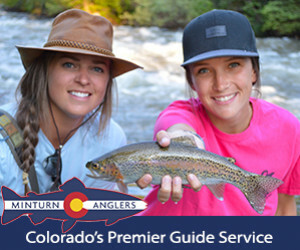 The best way to enjoy a safe hunting outing around Vail is to hire a guide through one of the many guiding services located in the area. They offer an array of different types of trips and duration. 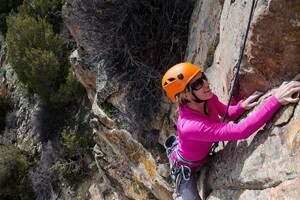 Hiring a guide will assist in the ultimate success your trip. Outfitters also can provide the necessary equipment and transportation. Explore the many guide services and outfitters listed here so you can choose exactly the type of hunting trip you’re looking for.